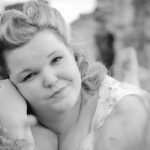 Katie Rogers is a Hampshire jazz and vintage singer who is in much demand across Portsmouth and Southampton and the South Coast area . 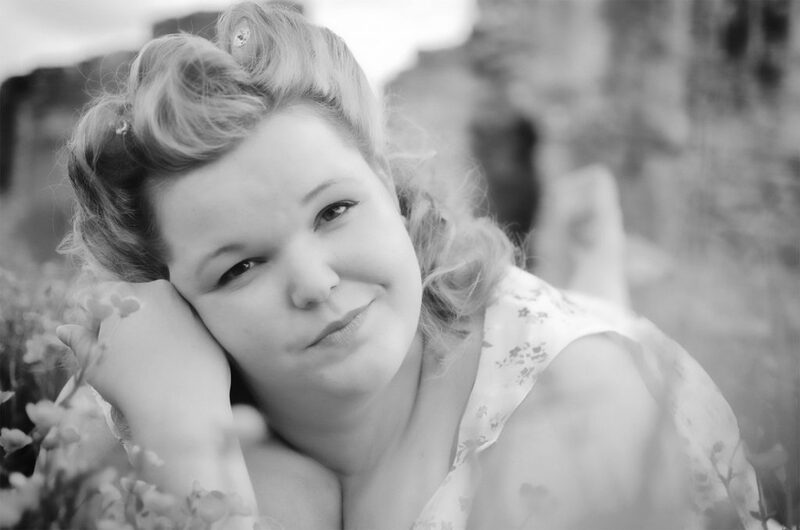 Katie is passionate about music and song, and has a particular love of Billie Holiday singing the blues and the swing music of Frank Sinatra and Ella Fitzgerald. 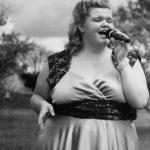 Unlike many vintage singers and performers, Katie Rogers has a trained voice. She has studied band performance and popular music, has a BA in Music from the University of Chichester, and spent three years studying at Brighton Jazz School. Katie has been singing since she was 6 years old. At the age of 15, she performed at the Gosport Music Festival singing the aria ‘O Mio Babbino Caro’. 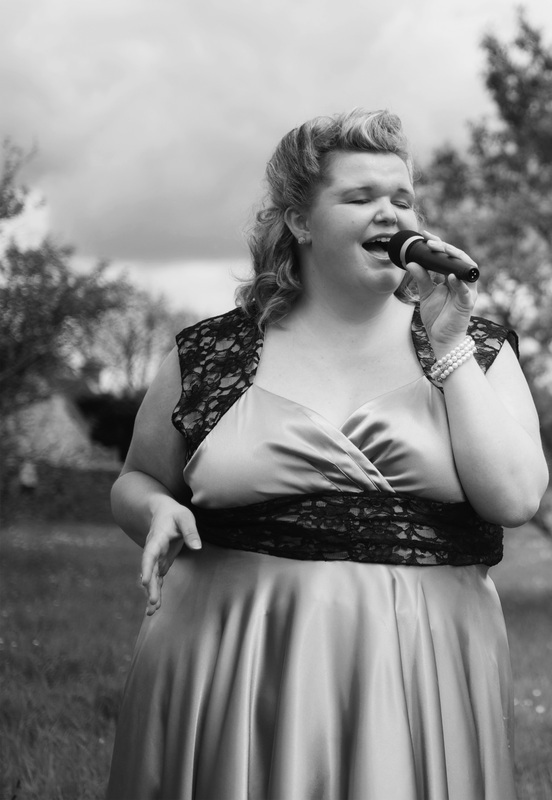 With ten years’ experience and vocal development, Katie has studied a variety of genres from opera through to rock music, as well as performance skills. 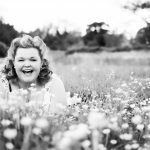 Today, Katie is a sought-after vintage jazz singer and blues and soul singer, performing at weddings, events, private parties and gigs across the Hampshire and Sussex areas. With a wide repertoire of musical styles, Katie’s voice is very versatile. She combines her performances as a vintage singer with her own unique way of story telling, giving a contemporary sound to those much loved songs of yesterday. Katie’s rich tone and dynamic delivery captures the emotion of each and every song, taking her audience on a wonderful vocal journey. 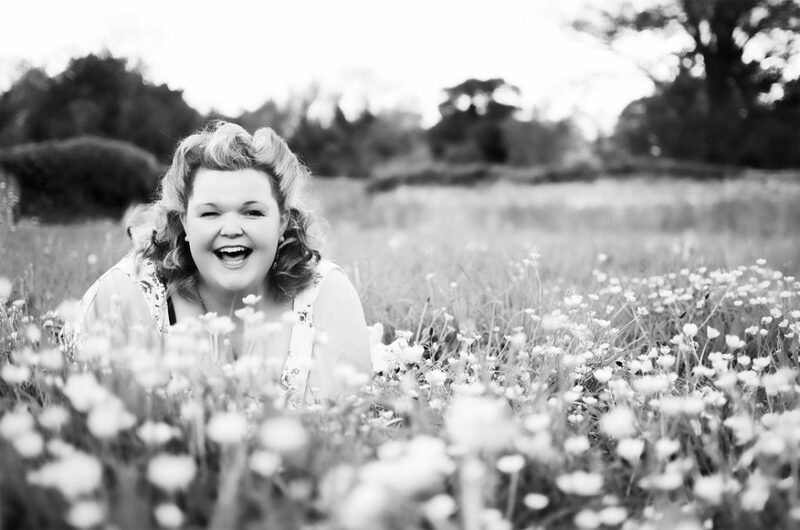 Listen to Katie Rogers singing here and discover one of Hampshire greatest vintage musical talents! 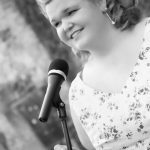 If you are organising an event or party in or around Portsmouth and Southampton and looking for a top class vintage jazz singer, book Katie Rogers of Jazz & Cocktails today. But before you do, listen to her stunning voice and then phone 07972 692609, complete the contact form, or send an email for availability or more information. “I first heard Katie singing in Fareham and invited her to come and sing at our local Women’s Institute group when we celebrated our 4th birthday; our members loved her. 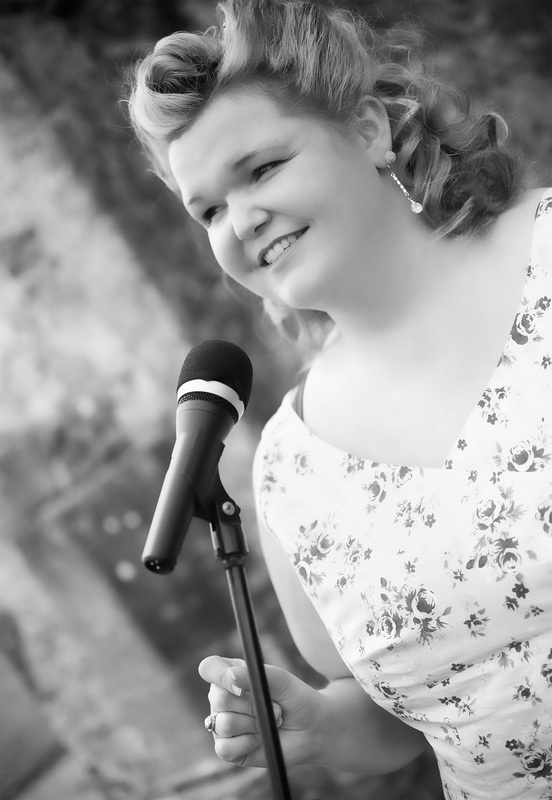 “We had Katie sing at our wedding reception in June 2013. Best decision we ever made. Her singing brought a touch of class to the event and everyone commented on what a beautiful voice she had. To any one thinking of hiring Katie for your event or party I would definitely recommend her. We had a wonderful evening but you helped to make it even more special – we did wonder if it would work okay in our home but it was brilliant!